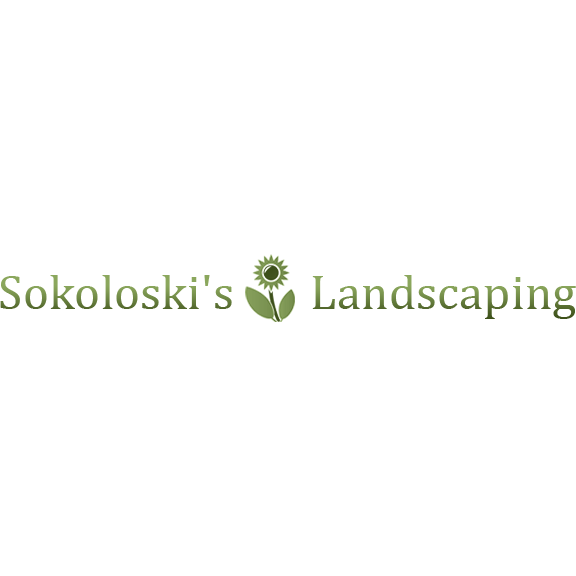 We are your neighborhood full service lawn care and landscaping company. We serve Deerfield, Franklin and Hampshire Counties with quality lawn care services as well as landscaping services. Landscaping services include tree and shrub planting, routine maintenance, planting and design.